We are happy to be teaching at Joann Fabrics in Edina. The store is located across the street from Target at the intersection of York and Hazelton streets. Some classes are offered by Joann Corporate and taught by Material Girls and some are classes offered by Material Girls in the Joann classroom. We hope it isn’t confusing. Hover over the Joann heading and a drop down menu will appear with individual classes. Click on the class you are interested in and follow the directions. Please email (materialgirlsewing@gmail.com) or call (952-201-3863) with questions. 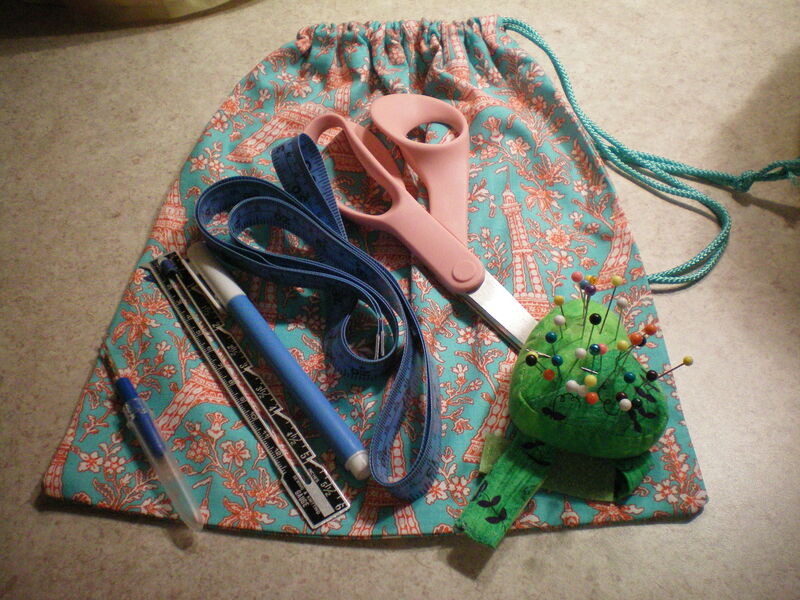 Ready to sew but our class schedule just doesn’t work with yours? Will you need one on one attention for a whole hour? i.e. lots of questions, then take a private lesson. We love to sew and teaching others is our favorite activity. Please contact us if you would like to take a private lesson. We will do our best to meet your sewing needs and wishes! Please email (materialgirlsewing@gmail.com) or call (952-201-3863) to arrange a time. Thanks for taking classes with the Material Girls! Anyway, we have some beginner sewing classes underway and you could jump in if you want on Wednesday evenings. They’ll continue in July. AS for buying a machine we advise buying from a dealer as they will stand behind the machines, give you instruction in basic operation and most will allow trade ups if you decide you love sewing and want more of a machine than you initially purchase.